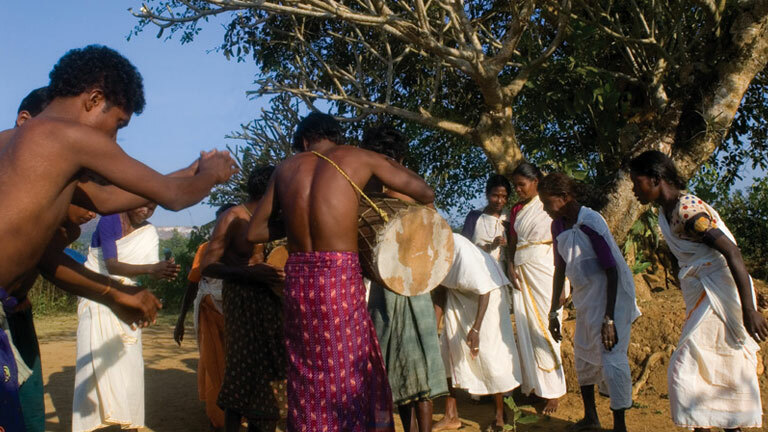 As per census 2011, there are nearly 500,000 tribal people living in Kerala. These are the indigenous people and majority of them live in the mountains and forests of the Western ghats. There are 48 tribal communities in the state. They possess a rich cultural heritage. This includes a fairly long list of tribal art forms. Dance and song are the main components. Many of them are ritualistic. There are unique musical instruments to accompany the songs. Some of the major tribal art forms are Gaddika, Kambara nritham, Kadar nrutham, Chattu paattu, Mudiyattam etc.